In the past, shopping was a pretty straightforward experience. 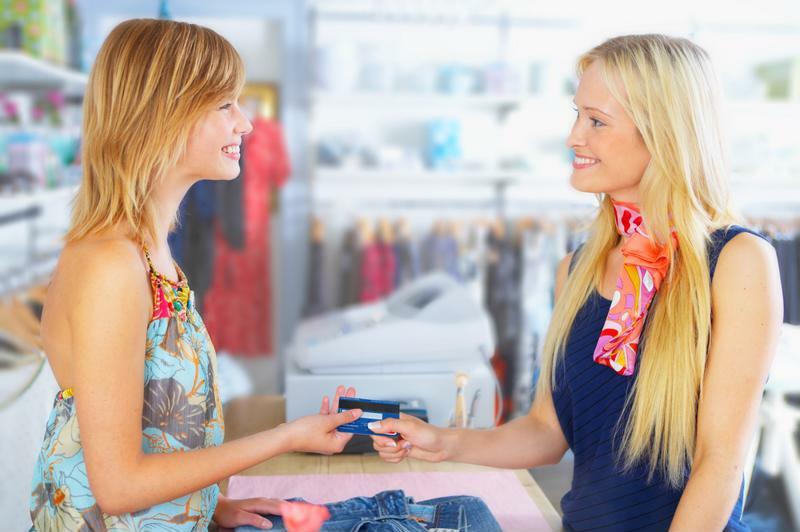 You'd go into the store, browse the products, maybe speak to a salesperson, then make your purchase. That was it. Now, thanks to the rise of smartphones, apps and other mobile tech, the process has become both simpler and more complex. This is perhaps most visible in the use of consumer-facing apps on in-store devices. By leveraging these resources, retailers can make the shopping experience more efficient and satisfying for customers, all while increasing employee effectiveness. To deliver maximum value, though, you need to ensure that these solutions are synchronized and provide real-time insight and utility. To appreciate the need for synchronization across in-store devices, it's first important to understand why these deployment are so valuable in the first place. Harvard Business Review recently shed some light on the subject. The source noted that a lot of companies are now exploring or have fully committed to these solutions. Taco Bell, for example, announced that customers spend 20 percent more per order when using their digital app, and Chili's saw a similar increase on dessert orders following the installation of table-side self-service tablets. "Customer-facing apps can cut down on overall service time." Addressing these results, Ryan Buell, assistant professor at the Harvard Business School, pointed to a number of key factors. For one thing, these apps allow consumers to purchase difficult-to-pronounce items without fear of being misunderstood or appearing inexperienced. Similarly, customers feel more free to order unhealthy or more luxurious items without the possibility of being judged by employees or other shoppers. Last but not least, these apps can cut down on overall service time. Buell told the source that a 2011 study revealed that even a 7 second reduction in service time among fast food restaurants can lead directly to a market share increase of 1 percent to 3 percent. With the value of customer-facing apps on in-store devices now clear, let's look at some of they key considerations to keep in mind when developing these solutions. One of the most important factors is accuracy. Whatever the specific app may be, it needs to accurately reflect available inventory, up-to-date pricing, current sales offers and so on. Any mistakes in this area will completely undermine the efficiency and customer service benefits that these tools aim to deliver. A consumer who uses an in-store device's app to place an order, only to discover that the item is sold-out, will have wasted his or her time and feel disappointed, making this far from the ideal customer experience. Companies deploying this strategy in multiple locations need to also take into account geographic-specific messaging. Delivering relevant news information, both corporate-related and otherwise, can add a lot of value to these apps, as users will appreciate the insight. If the information offered is not relevant, though, the strategy will backfire. Accuracy is essential for a positive customer experience. All of this makes synchronization essential. The apps need to update in real-time to ensure customers receive accurate data. This requires instantaneous information exchange between the devices and all relevant databases. To this end, you need to ensure that synchronization is built into the very foundation of the apps, rather than trying to layer on this functionality after the fact. At the same time, companies need to pay close attention to other critical aspects of customer-facing apps for in-store devices. Namely, these apps need to be designed to promote intuitive, independent use - if consumers continually require assistance, many of the efficiency benefits will be lost. This creates a major challenge for any company interested in these solutions. In many cases, the best option is to seek out third-party assistance from mobile application development professionals. With expert-level guidance, synchronization can become a key selling point, rather than an obstacle.